Late last year, an all-star lineup of musicians gathered at New York City’s Rough Trade to pay tribute to Scott Hutchison, the Frightened Rabbit singer who took his own life last May. Footage of the performance hit the internet, revealing gorgeous covers of Hutchison’s songs from artists like Julien Baker, The National’s Aaron Dessner, and The Hold Steady’s Craig Finn. Now, the band’s remaining members have shared Tiny Changes: A Celebration of the Songs of Scott Hutchison, a recording of the full performance. Death Cab For Cutie’s Ben Gibbard and songwriter Kevin Devine also appear on the live album, which you can stream or download for free below. 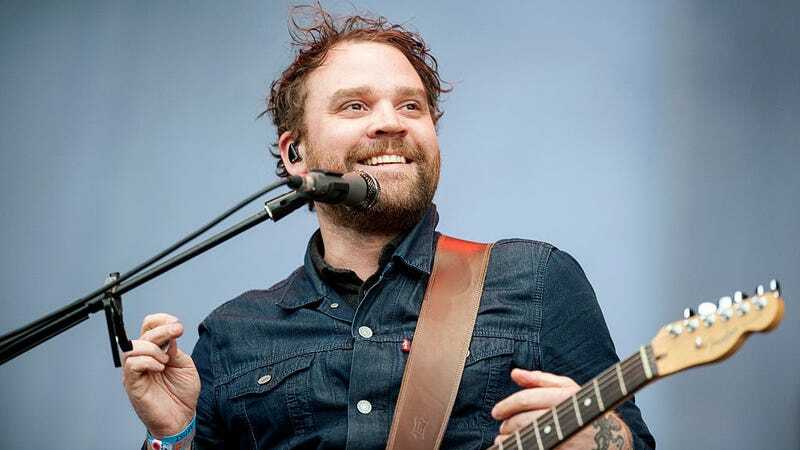 Proceeds from the concert were given to The Scott Hutchison Fund, a mental health charity designed “to help others the way Scott did with kindness, empathy, and hope.” Make a donation to it below.